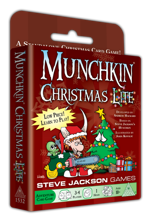 Daily Illuminator: The Holiday Vault Has Opened! October 11, 2018: The Holiday Vault Has Opened! I received word from the elves in Warehouse 23 that they have opened the door to the holiday vault! 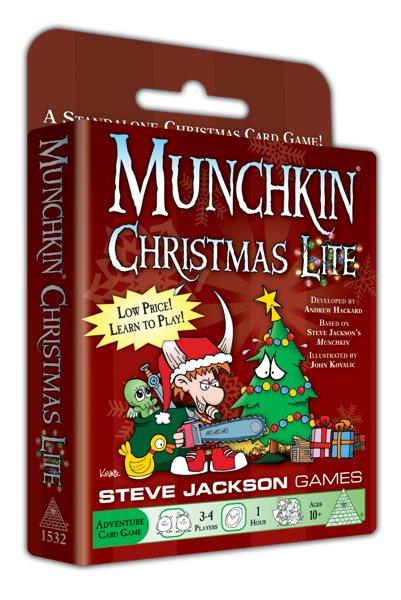 Your Christmas-themed Munchkin swag is once again available, so go check it out!